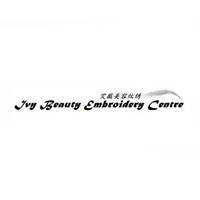 Bringing over more than a decade of beauty experience, IVY Beauty Embroidery Centre graces Georgetown's neighbourhood of Batu Maung with aesthetic solutions aplenty. The beauty salon specialises in facial embroidery, offering semi-permanent makeup services for facial features such as the eyebrows and lips. Folks may also visit for a variety of other treatments including facial wash, microneedling skin management, eyelash keratin firming, removal of fat kernels, and more.